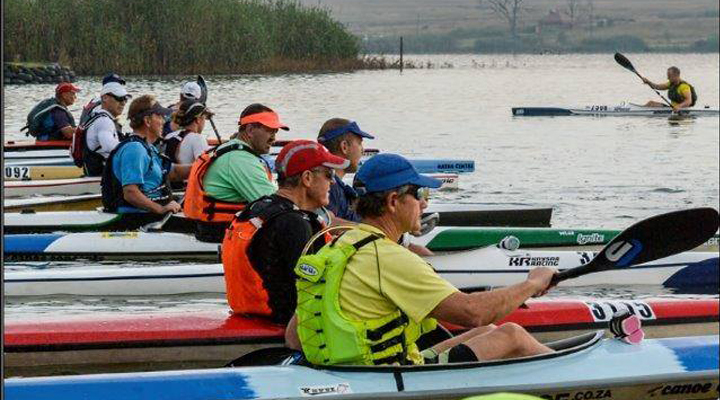 Centurion Canoe Club (CCC) is located on the banks of Rietvlei dam in the Rietvleidam nature reserve in Pretoria. Time trials occur every Thursday: 17H15 (October to March); 17H00 (April to August). 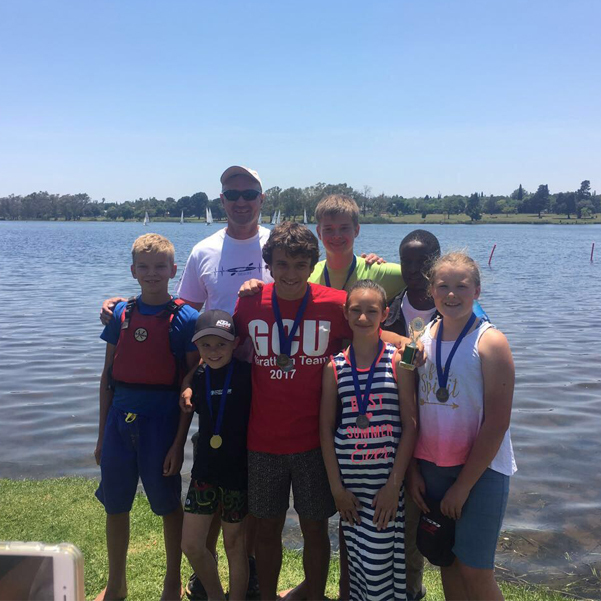 Centurion Canoe Club (CCC) was founded in 1984 after the Centurion Lake was built in Centurion. The Club's name was originally Verwoerdburg Canoe Club. The club house was in the basement of one of the buildings on the northern side of the (then known) Verwoerdburg lake. 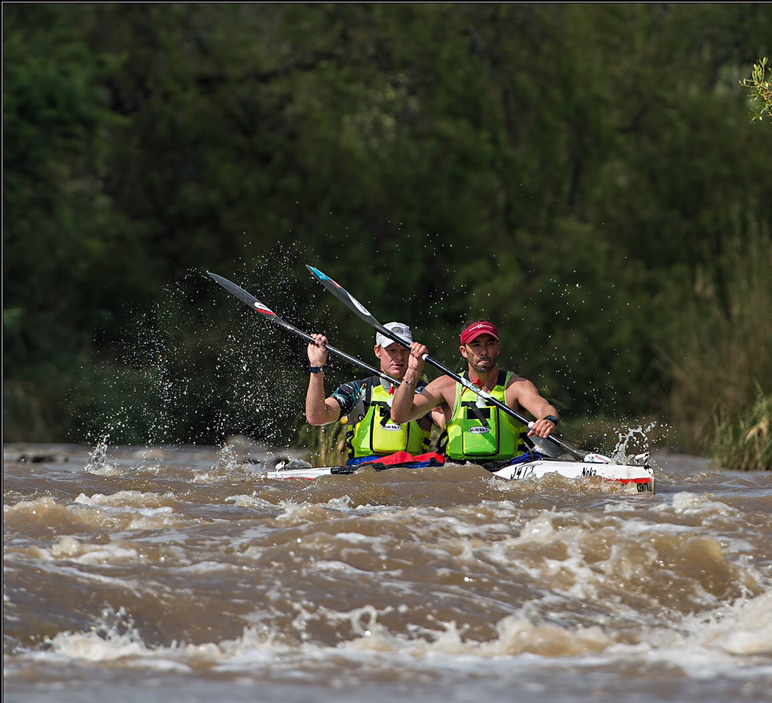 Paddlers would be fined by the local municipality for not paddling with life jackets. The club purchased K2 club boats in 1985 and the CCC constitution was drawn up in 1987. After the suburb's name changed from Verwoerdburg to Centurion in 1994 the Club also changed its name. The club's existence was being threatened in 1996 after the lake started silting up. 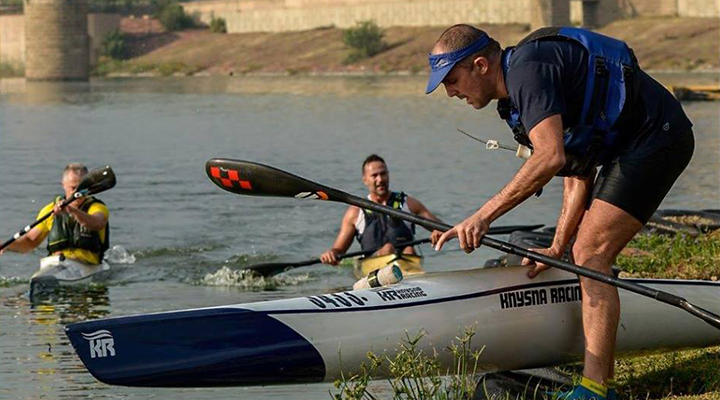 The Club started seeking alternative waters and it was then that the Pretoria Sailing Club (PSC) was approached. 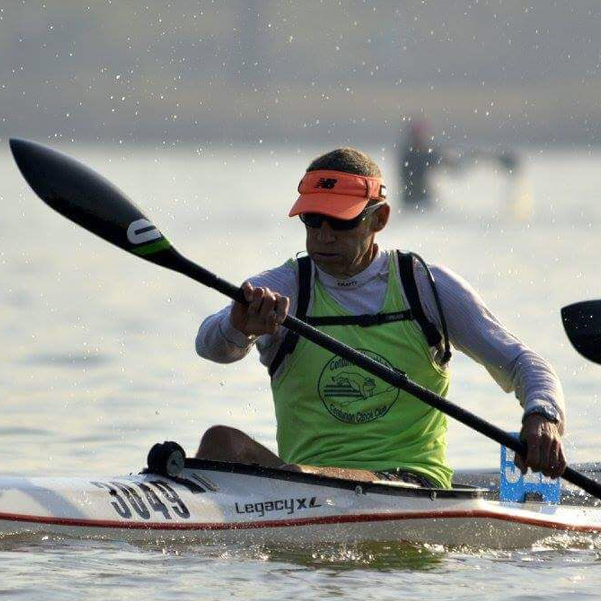 After long negotiations with PSC and the now Tshwane Municipality, the Club and all 40 members at the time, was officially allowed to paddle on Rietvlei Dam. Today, CCC shares the facilities of the PSC and continues to enjoy access to Rietvlei Dam courtesy of PSC. 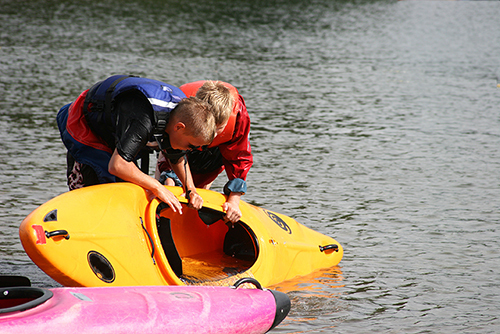 In 2004 CCC was one of the clubs to receive a trailer with 12 canoes, paddles and life jackets, from the National Lottery Distribution Trust Fund, to assist with our active development program. Two new boathouses were also built during this time. In 2005 the membership number was extended to 300, the clubs first safety boat was purchased. New members are welcome, we no longer have set orientation dates but rather on an ad hoc basis. Welcome to all the new members in our club. Contact the club secretary to confirm a suitable time. The aim of the orientation is to introduce new members to the club and provide them with the necessary information to get them started with their paddling career. The club does offer “beginner paddling classes”, contact the coach for more information. The Club Captain and or Safety Officer will conduct basic / flat water proficiencies as the need arise, contact either to arrange accordingly. 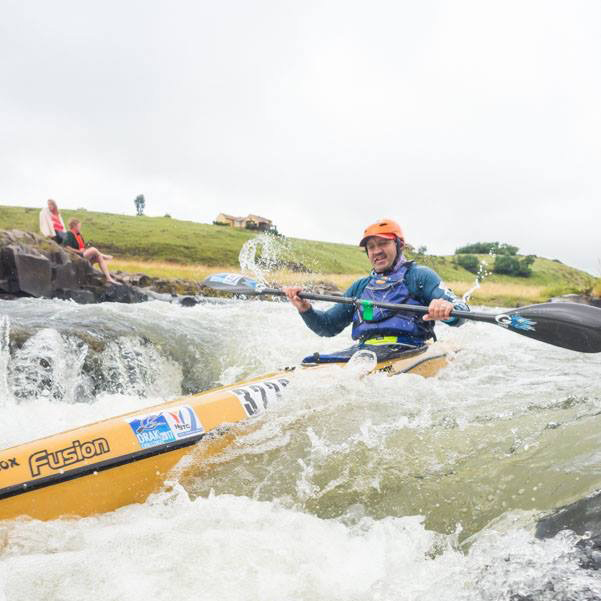 During orientation, the qualifying requirements will be discussed, in general the following is required: Paddlers need to have a boat (own or club), splash cover, PFD (life jacket) and a paddle. A CSA safety book will be given to all paddlers doing their proficiency. 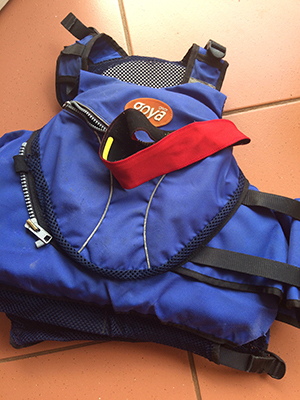 Basic / flat water proficiencies take roughly 1 hour and will be conducted in small groups. River proficiencies take place on either the Klip or Crocodile river depending on the river levels, and coordinated via the safety officer. 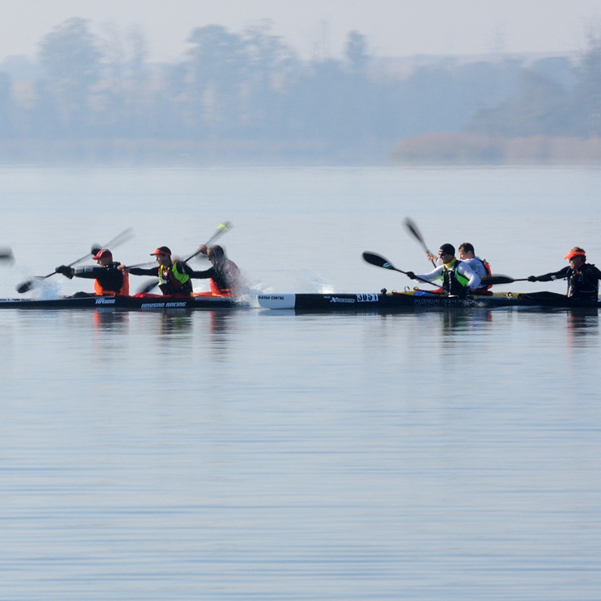 Centurion Canoe Club has several club boats (k1 and k2) which may be used freely by its club members on Rietvlei dam. The club boats are in the boat house in the boat racks marked club boat. Please do not take any of the boats in other racks as they are privately owned. Look after the boat and report any problems to the club captain. Members may apply for their own boat rack for an annual fee, contact the club secretary. Club boats may be borrowed by club members for FLAT water races only. If you would like to borrow a boat then please fill in the boat indemnity form and contact the club to book a boat. Your indemnity form must be handed in to the club secretary before removing the boat from the premises. Club members may make use of the club trailer to transport their boats to events. There is a cost involved per boat in order to cover the transport costs of the driver, arranged by the paddlers amongst themselves. The driver of the trailer must please fill in the driver indemnity form and hand it to the secretary before being allowed to tow the trailer. 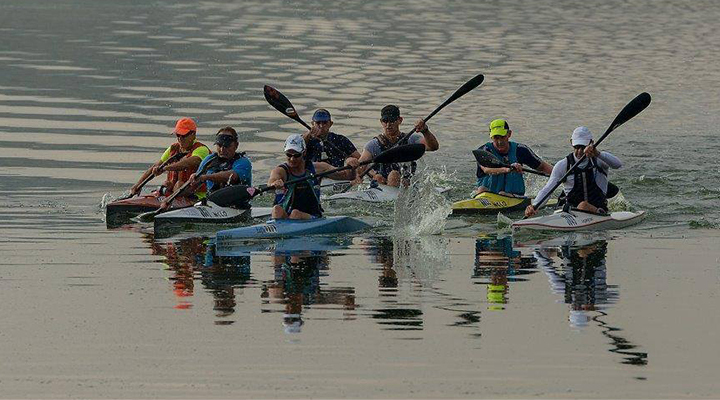 Paddling on Rietvlei Dam is at your own risk. Rietvlei Dam is situated in a nature reserve and while every effort is made to keep the hippos out of Rietvlei Dam, they are regularly sighted in the dam. It is your decision and your risk as to whether you will paddle. Please report any sightings to our chairman. Access to Rietvlei Dam, the PSC and CCC facilities must be obtained by displaying their dam entrance card at the entrance and using the electronic gate card as allocated by CCC during the member registration process for that specific year. These cards may not be given to any non-member without the permission of the CCC Committee. Paddling is only allowed between sunrise and sunset. No boats may be on the water after sunset. Paddling is only allowed in the designated areas which are marked by buoys as shown on the paddling route map. Paddlers may only enter and exit the dam from the club premises. Paddlers to stay out of the fishermen area. All canoes on Rietvlei Dam must have a valid GCU (Gauteng Canoe Union) number on the boat. Splash covers must be worn when the wind is blowing. Be extremely careful when the wind is blowing. Conditions can become dangerous very quickly. Boats must have sufficient buoyancy at all times. 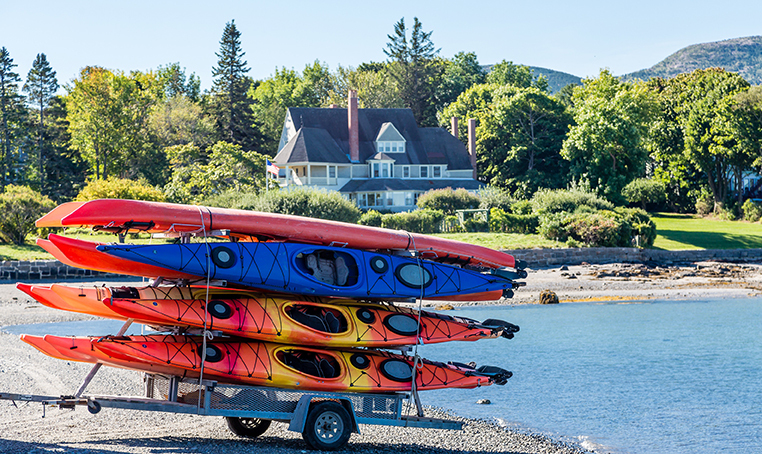 Canoes may only be left in the boathouse otherwise they will be impounded. Swimming is not allowed in the dam. Visitors must at all times be accompanied by a registered CCC member.